San Diego Humane Society offers spay and neuter programs for the San Diego region. These resources provide affordable spay and neuter surgeries to individuals who meet eligibility requirements based on income. 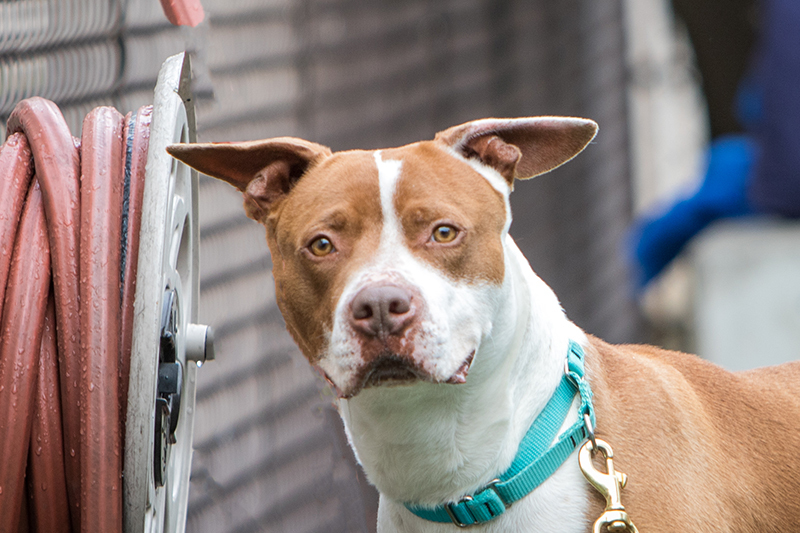 The program provides priority appointment scheduling to our target populations that are at the highest risk for overpopulation: pit bulls, Chihuahuas, community cats and house cats. We provide spay and neuter services for pit bulls, Chihuahuas, community cats and house cats at our San Diego, Escondido and Oceanside Campuses. These services are for individuals who must meet eligibility requirements based on income. Active military with military identification who meet the eligibility requirements can schedule spay/neuter surgeries for cats and any breed of dog under 100 pounds. *Please note, the Escondido Campus can only serve dogs under 40 lbs. If your dog is over, we recommend setting up an appointment with our Oceanside or San Diego campuses. Residents of 92105, 92113, 92058, 92083, and 92027 zip codes can schedule a complimentary spay/neuter appointment for pit bulls, Chihuahuas, community cats and house cats. You need a photo ID and proof of residency. Call today to schedule your appointment: 619-279-5085. San Diego Humane Society provides spay and neuter services for pit bulls, Chihuahuas, community cats and house cats at our San Diego, Escondido and Oceanside Campuses. These services are for individuals who must meet eligibility requirements based on income. For residents who live in the following zip codes: 92105, 92113, 92058, 92083, and 92027, they can schedule a complimentary spay/neuter appointment with proof of residency and photo ID for pit bulls, Chihuahuas, community cats and house cats. For active military with a military ID they are can schedule a spay/neuter surgery for cats and any breed of dog under 100 pounds. * Spay/neuter surgery fees are waived. Other fees for services will apply. For other breeds, see the resources below or email [email protected]. $10 Rabies. For all dogs over 3 months of age, a current rabies vaccination is required, or the vaccine will be administered on-site for $10 on the day of the surgery. $8 E-Collar. All pets will need to wear an e-collar for up to 10 days after the surgery. If you have an appropriately sized e-collar, please bring it to the appointment. Blood testing recommended for animals between 7 – 10 years old and required for animals over 10 years. Blood test must be done within 30 days of surgery date through your pet’s regular veterinarian. Our veterinarians highly recommend that your pet be current on vaccines prior to surgery and administered at least 14 days prior to surgery. They will be around many other animals and could be exposed to disease. For information about our vaccination clinics, click here. Have found a stray litter and are able to capture the stray parent animal(s). This is available for the cities of Oceanside and Vista only. Please carefully follow these post-operation aftercare instructions.